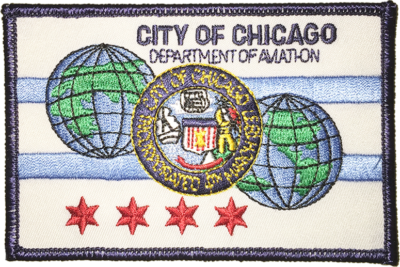 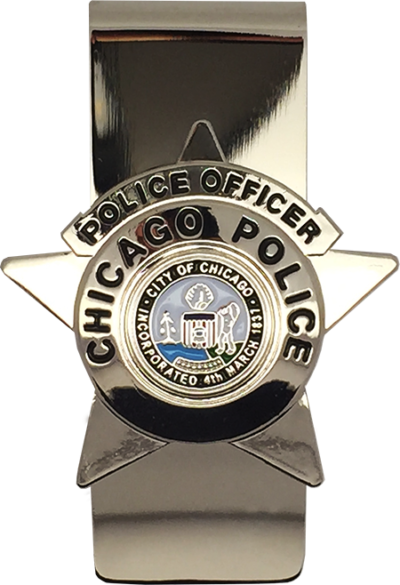 The money clip medallion is a replica of the current 2002 Series Chicago Police Star worn by Police Officers. 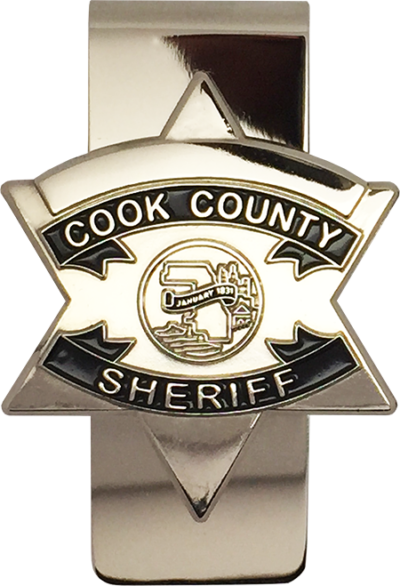 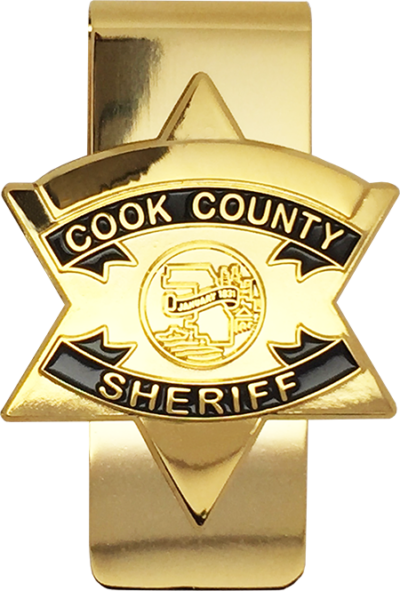 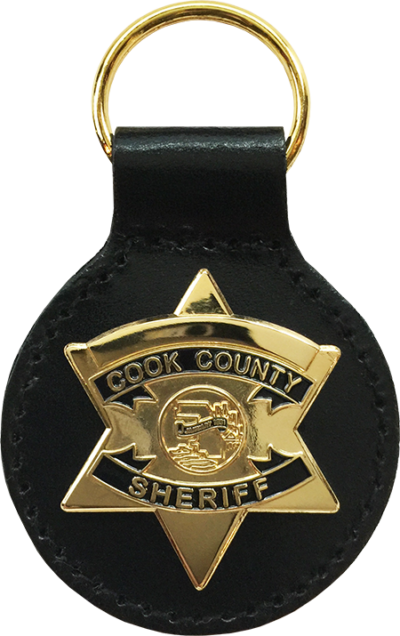 The money clip medallion is a replica of the current Cook County Sheriff Star worn by Deputys and Police Officers. 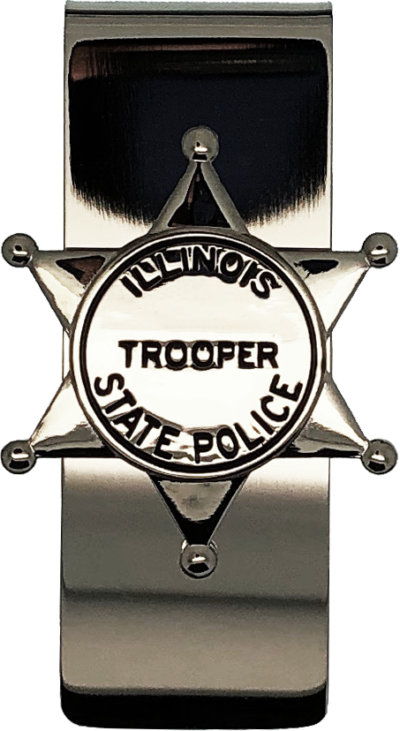 The money clip medallion is a replica of the current Illinois Police Star worn by Troopers.